Description: Fur is comfortable. And now Alen Cooper has made it stylish than ever! 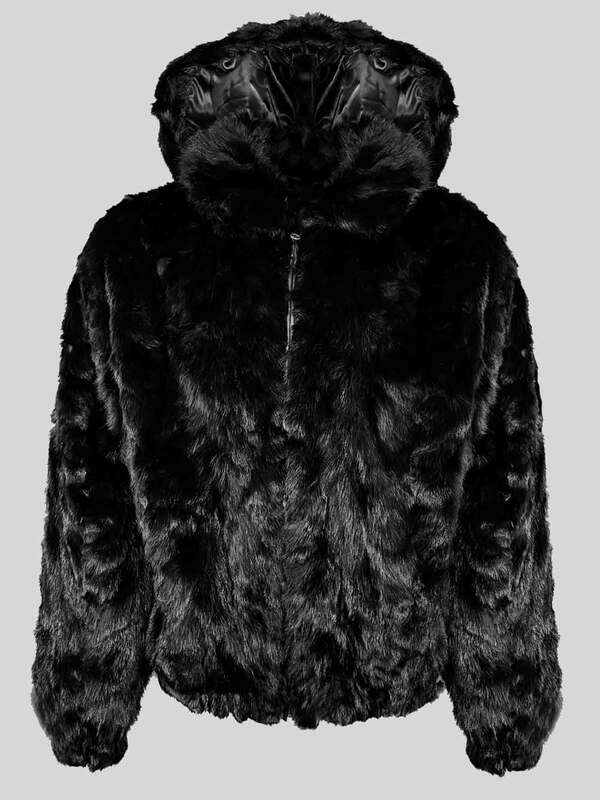 This bi-color fur jacket is of mink fur. 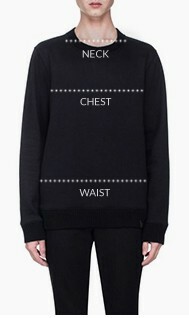 It is able to keep the wearer warm even in the minus temperature. The collar area is of soft fur. Soft collar offers to add flexibility as well as adding warmth. 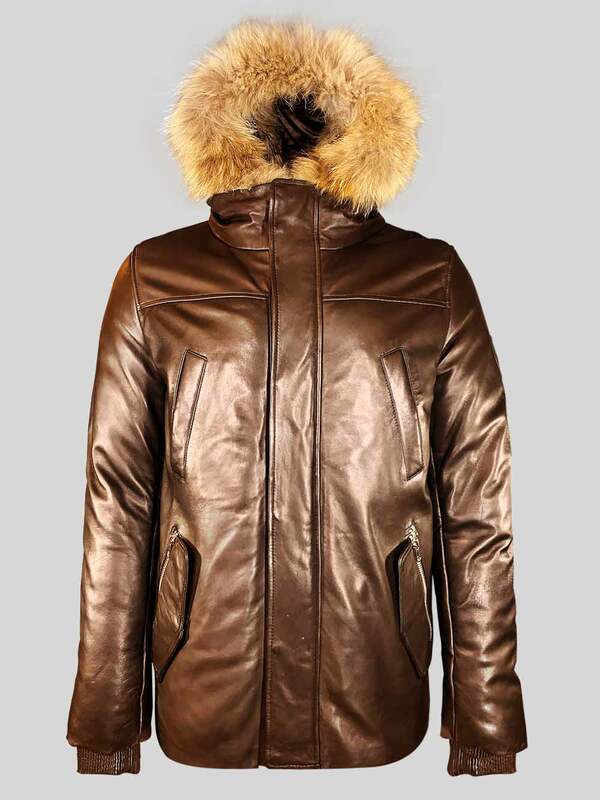 This jacket has an easy front zipper closure, its sleeves are long enough-perfect for a winter outing. After the use, just shake off the rain or snow, hang it for some time and then place inside the closet.